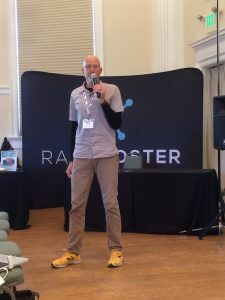 Organizers seek to take a further step forward and share education in leadership of responsible trail running across all trail races and trail runners. The US Trail Running Conference is seeking to be the first sport related Conference to be awarded a certification from the Council for Responsible Sport for the 2018 event. The industry leading Conference connects and empowers race directors, trail runners, and trade leaders, and works to share best practices with the trail running community. The sixth annual US Trail Running Conference takes place August 29-31, 2018, at the Dairy Creek Golf Club, and is presented by the City of San Luis Obispo, CA, and Race Roster, the fastest growing endurance registration website in North America. The Conference is also held in partnership with the American Trail Running Association, and Race SLO. The Conference weekend rounds out with the SLO Ultra, with four race distances over trails in San Luis Obispo, including the RRCA State trail marathon championships. The Council for Responsible Sport have certified hundreds of sporting events that have completed a process which evaluates that the event has made a thorough and systematic effort to become more responsible. The Certification process encourages event organizers to consider key goals and objectives when dealing with procurement, resource management, community legacy, access, and equity. Since 2008, the Council for Responsible Sport has certified 150 sporting events that have completed a systematic process that evaluates responsible event production plans, policies and procedures across five broad categories; planning and communications, procurement, resource management, access and equity, and community legacy. Ragnar started in 2004, growing from a single relay in Utah, to become the largest overnight relay series in the US, described as “the best running party under the stars.” Their life-changing social running experience transforms a team of individuals into a cohesive tribe of Ragnarians. More than 2 million miles have been covered in the last two years by 210,000 Ragnarians taking part in 38 relays a year across both road and trail. The path to event certification with the Council for Responsible Sport has been made possible by a sponsorship provided by Ragnar. 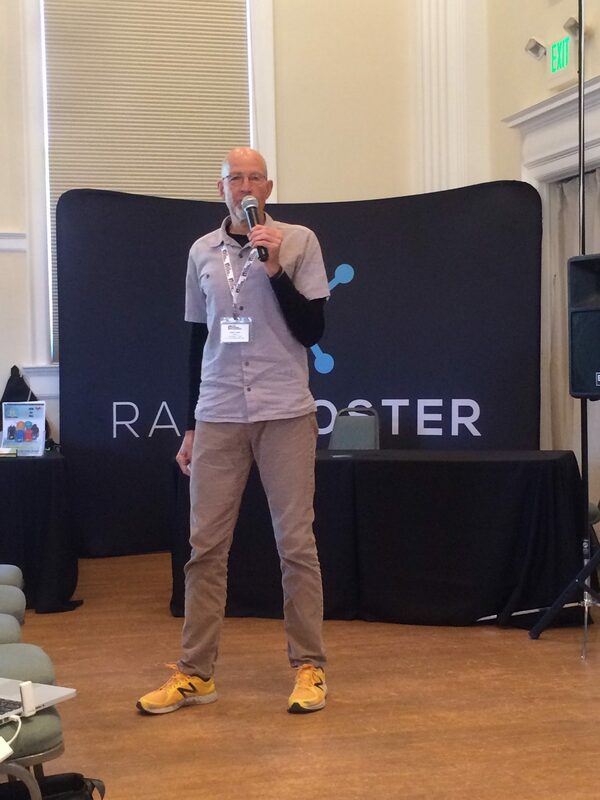 Steven Aderholt, Senior VP of Operations for Ragnar Events, comments: “Ragnar is grateful for the partnership with the US Trail Running Conference and happy to help ensure the conference minimizes its impact on the earth. We believe it is essential for race directors to organize environmentally and socially responsible events, this partnership is just another way for Ragnar to put our efforts behind this mission. Registration for the 2018 US Trail Running Conference is open for all trail race directors, trail runners, sponsors, and exhibitors, and includes a discounted entry for any of the SLO Ultra races on September 1, 2018. This entry was posted in atra, council for responsible sport, race roster, race slo, ragnar, san luis obispo, slo ultra, trail race directors, trail running, trail running conference and tagged atra, council for responsible sport, keith peters, race roster, race slo, ragnar, shareslo, slo ultra, steven aderholt, trail conference, trail running. Bookmark the permalink.